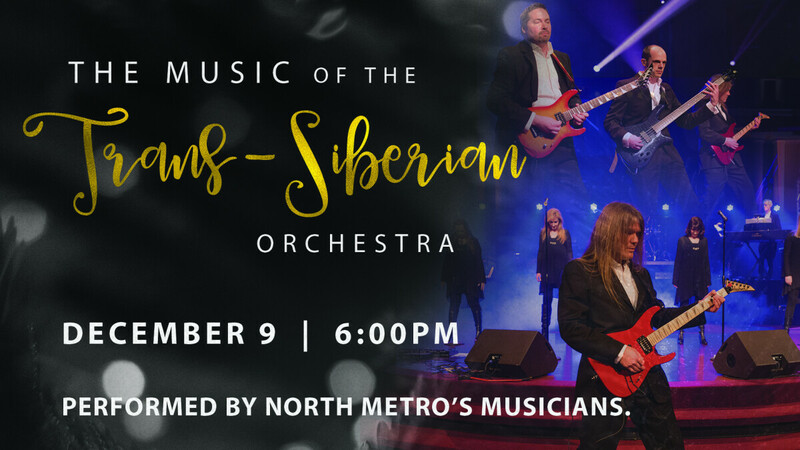 Sunday night, December 9th, the musicians of North Metro Baptist Church will present The Music of The Trans-Siberian Orchestra at 6:00pm. This is a dynamic night of music that you will want to invite your friends and neighbors to attend. Admission is free! Don't miss it.